There are many words that English speakers don’t have. 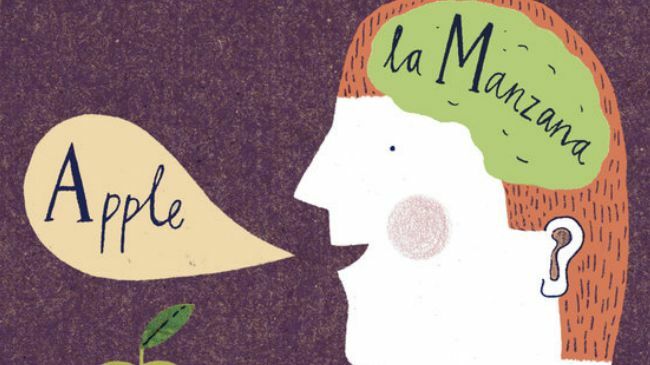 Sometimes Anglophones take from other languages, but often, we have to explain our way around a specific feeling or emotion that doesn’t have its own word, never quite touching on it exactly. “The reason why we borrow words like savoir faire from French is because it’s not part of the culture [in the United States] and therefore that word did not evolve as part of our language,” says George Lakoff, a professor of cognitive science and linguistics at the University of California at Berkeley. Multi-linguals are more perceptive to their surroundings and better at focusing in on important information. It’s no surprise Sherlock Holmes was a skilled polyglot. “Speaking different languages means you get different frames, different metaphors, and also you’re learning the culture of the language so you get not only different words, but different types of words,” Lakoff told me. But the benefits of speaking multiple languages extend past just having access to different words, concepts, metaphors, and frames.